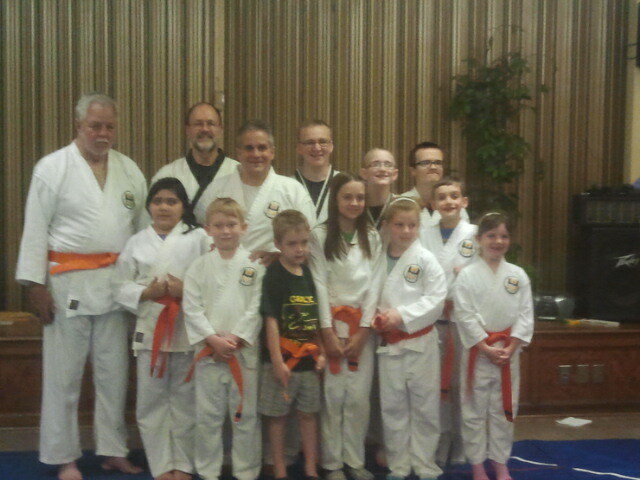 Grace Martial Arts Graduation Photos and Fun! 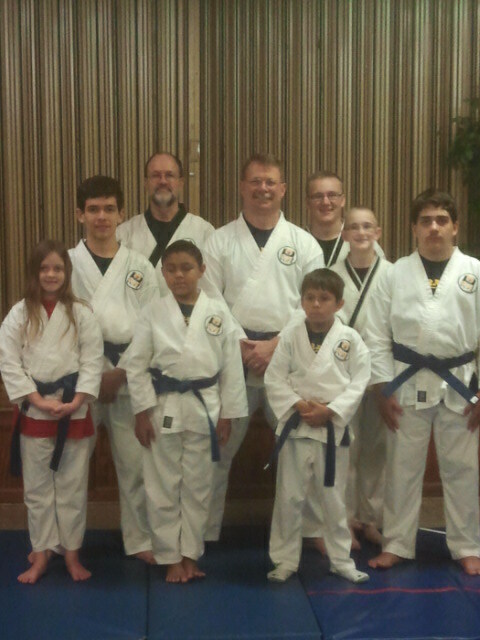 We had a great time with Grand Master Robert Xavier and his Black Belt students from Manatee County last night and want to share some photos of the fun with you. 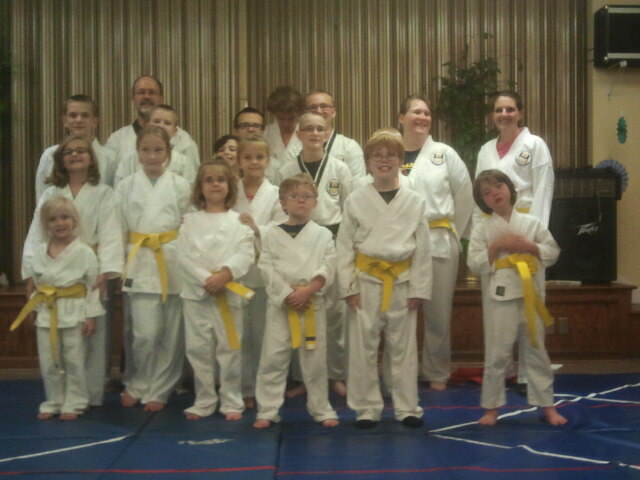 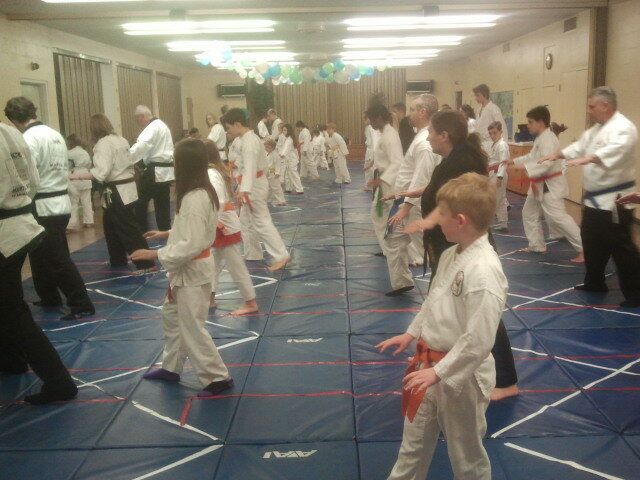 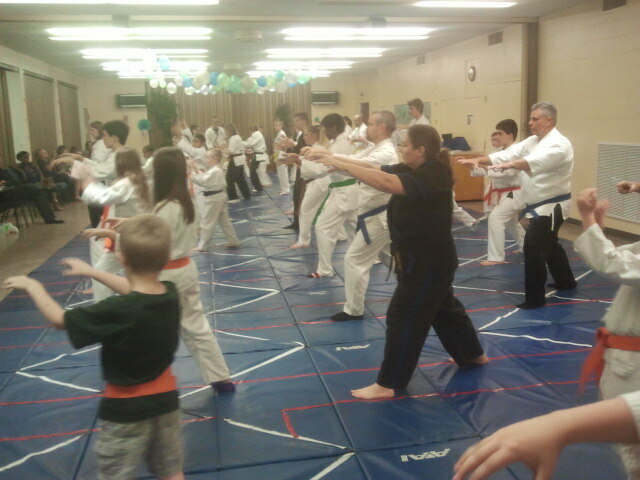 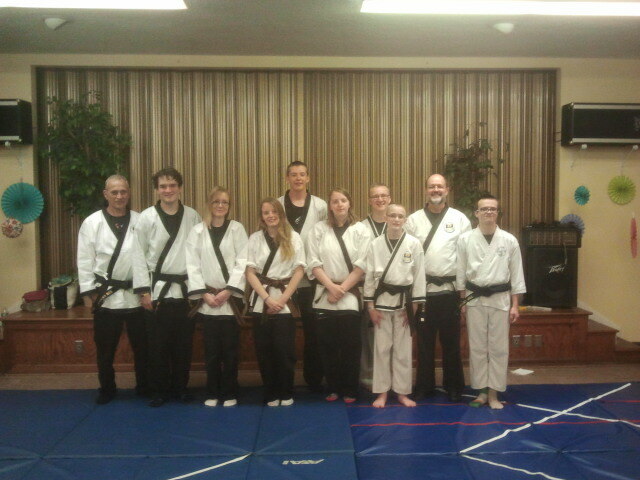 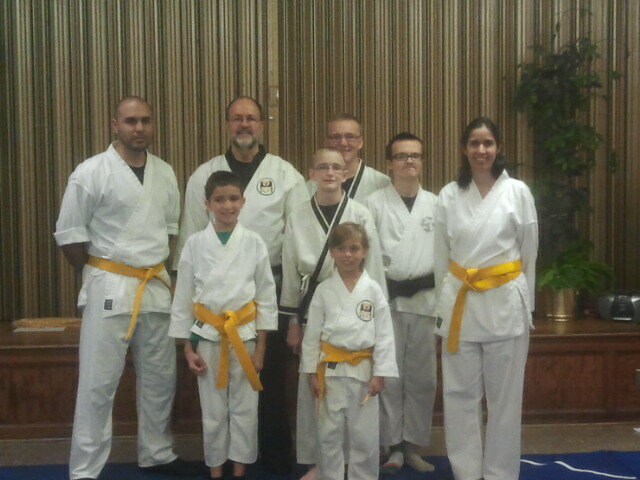 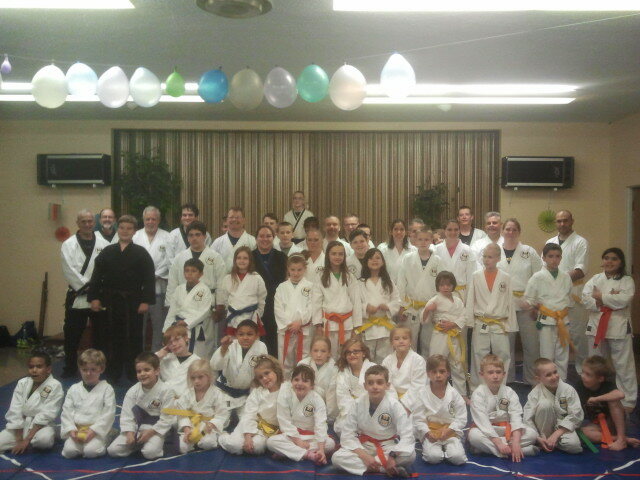 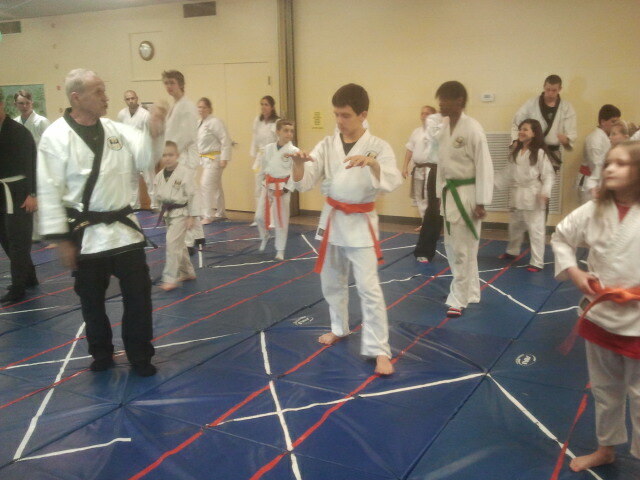 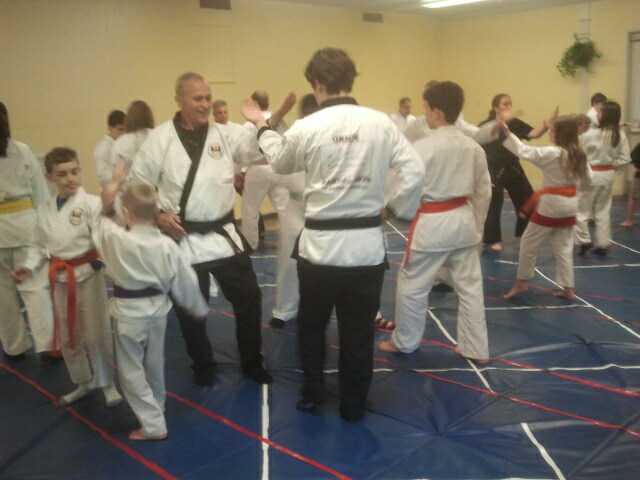 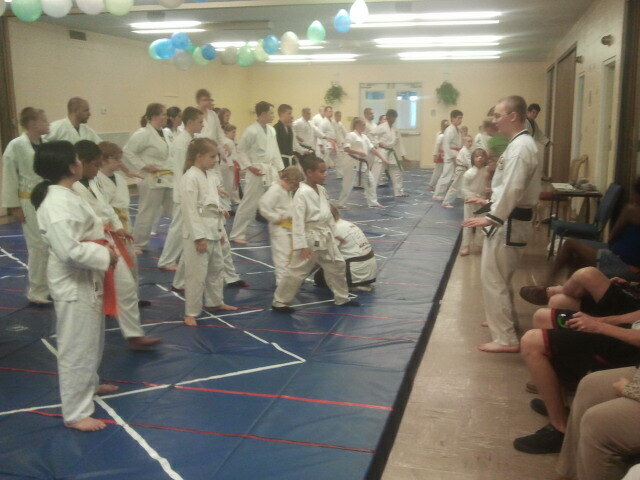 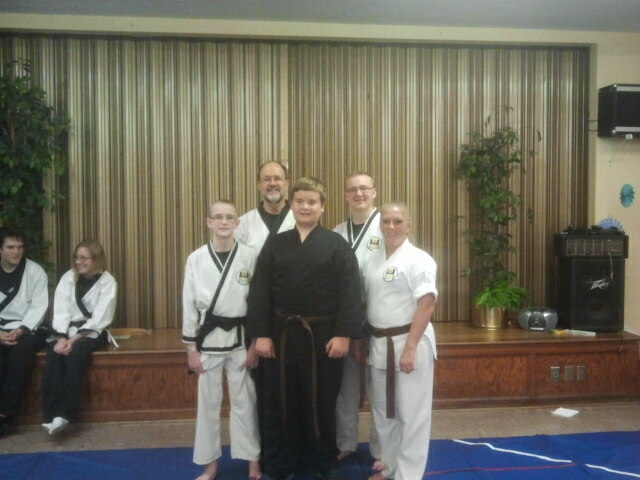 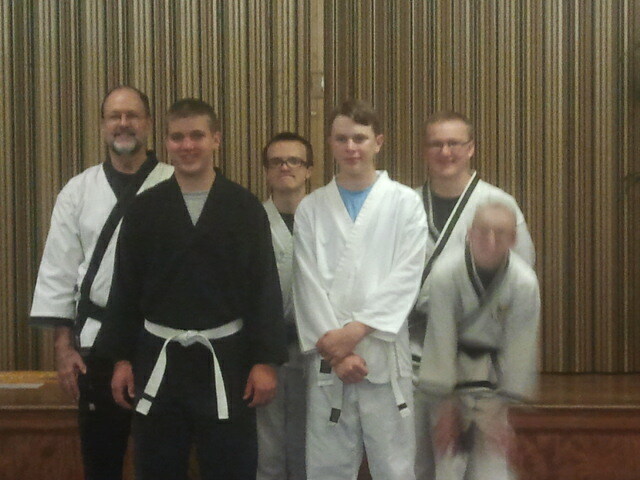 Congratulations to all the Grace Martial Arts students who graduated to their new belt ranks as well. 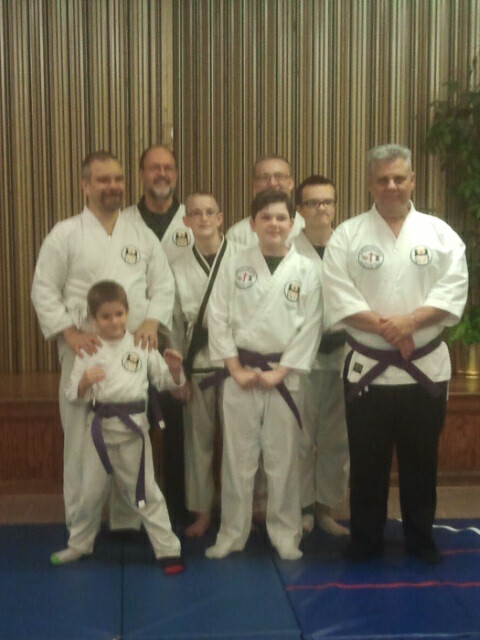 Many of our families were out of town yesterday, but almost 50 of the 75 students who tested were able to attend graduation. 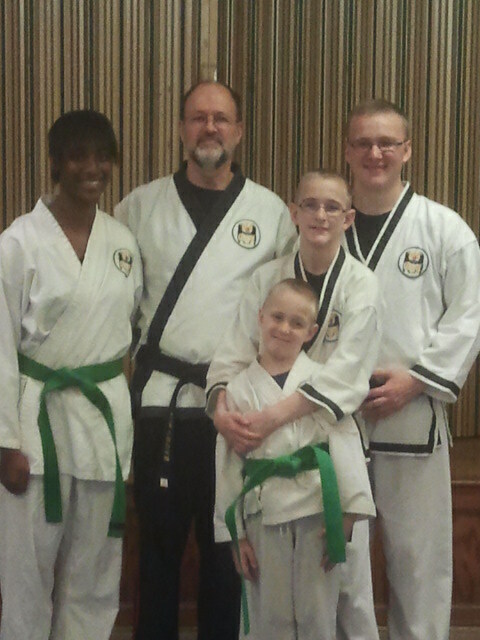 We hope everyone has a wonderful summer and we’ll see you in September!